2019 Show announcements have begun! Annual donors of $125 or more have the opportunity to purchase tickets before they go on sale to the general public. 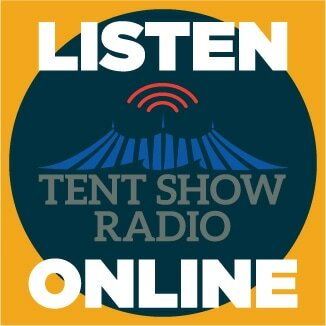 Get the best seats in the tent PLUS a 10% discount on Big Top merchandise! Learn more at bigtop.org/bluecanvasclub. Big Top Chautauqua is a 501(c) (3) nonprofit organization, EIN: 39-1548887. Your contribution is tax-deductible. 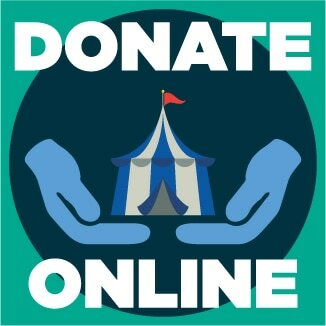 We're a small tent doing some pretty big and exciting things, and as a non-profit organization, Big Top Chautauqua relies on contributions to cover roughly 25% of our operating costs.